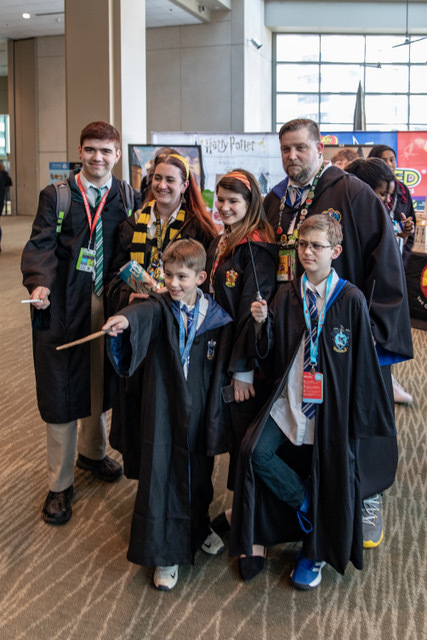 Emerald City Comic Con (ECCC) took place March 14-17, 2019 in the Washington State Convention Center in downtown Seattle. 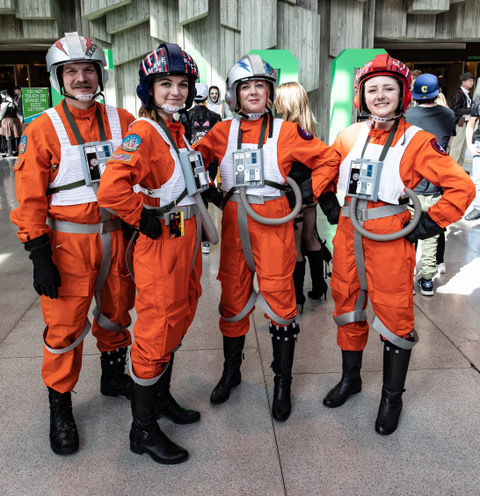 In 2018, Emerald City Comic Con saw 95,000 fans over four days and featured hundreds of comic book guests, celebrity guests and more. 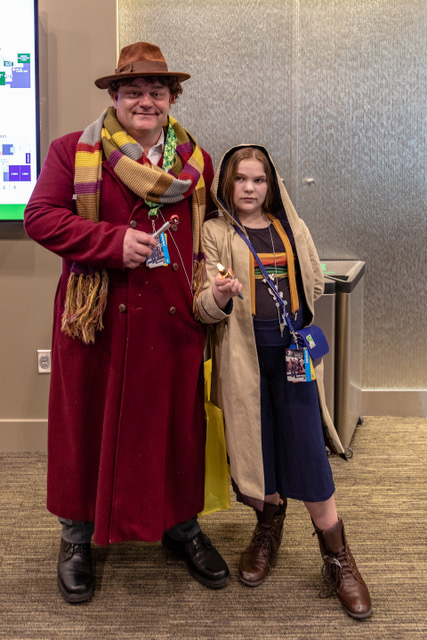 Cosplay is part of the fun. 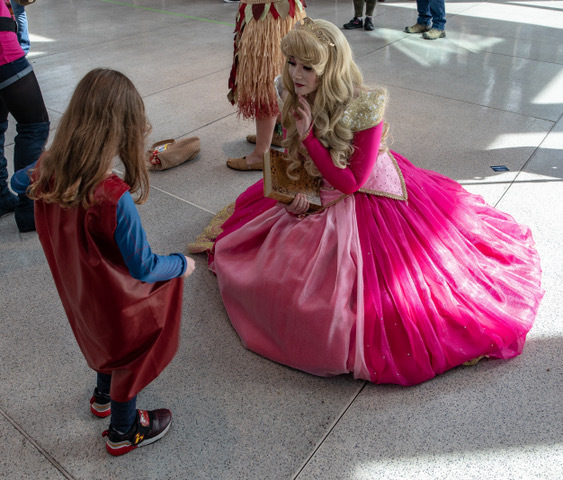 Cosplay (costume + play) is the practice of dressing up as a character from a movie, book, or video game. Photographer Steven H. Robinson was costumed as a roving photographer, complete with camera around his neck. He found hundreds of willing subjects, and put 12 miles on his FitBit. Who knew that Comic Con was good exercise? 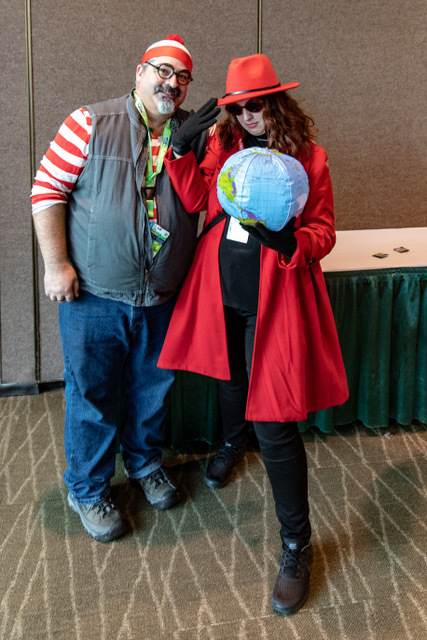 Emerald City Comic Con is produced and run by ReedPOP, with a full team dedicated to bring you the best content at ECCC each year. 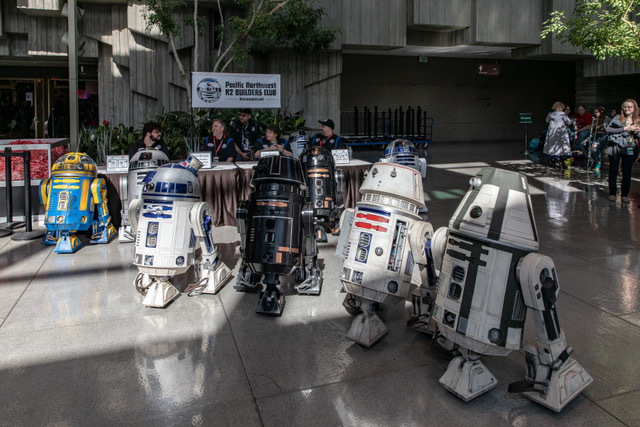 ReedPOP also runs New York Comic Con, C2E2, Keystone Comic Con, Star Wars Celebration, BookCon and the PAX shows, among many others around the globe. Show Flow, Panels, and Vendors. 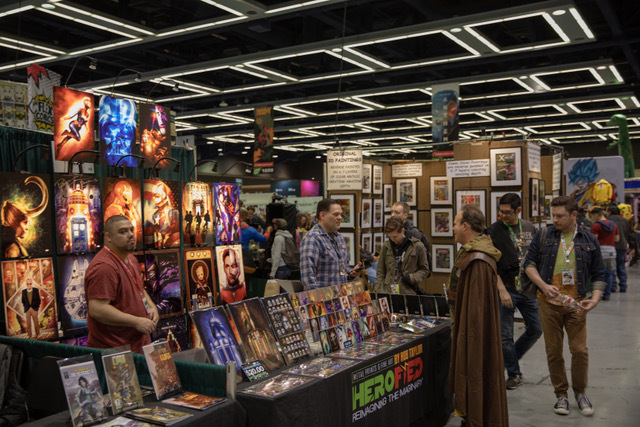 In 2018, ECCC brought the best in comics, collectibles, and content to the forefront. Artist Alley was back, right next to the Writer’s Block and the Musicalley! 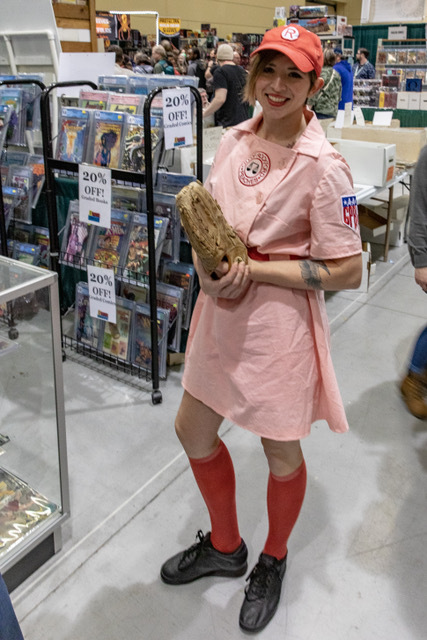 The Show Floor continued to amaze with comics, apparel and exclusives around every corner! 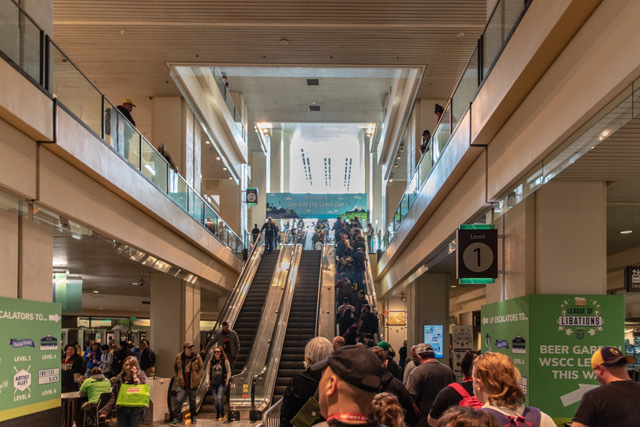 ECCC also introduced Homegrown, a dispensary of local arts, Nintendo brought the gaming to the Skybridge lobby, with a giant Kirby to boot, and MoPOP had Lockjaw on lockdown in their booth for photo ops and fun! The only rules pertain to behavior and weapons - and there are a lot of those rules! 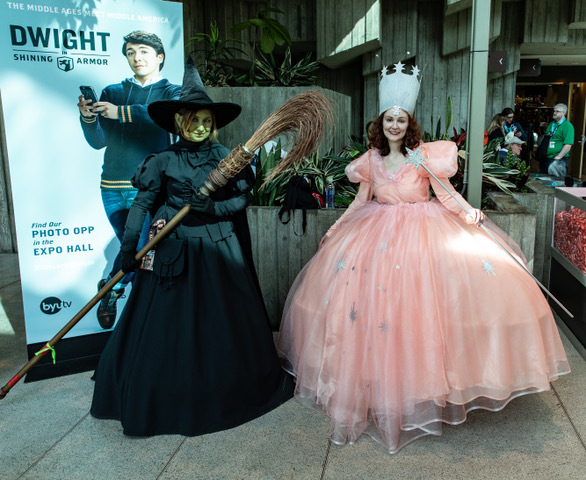 What costume you choose is up to your particular passion for a fantasy world. The costumes are, for the most part, authentic, elaborate, and expensive. Comic Con will be back next year, so you have time to choose your persona and get your costume ready.